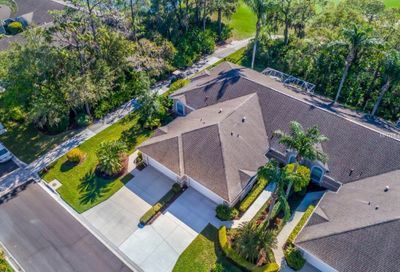 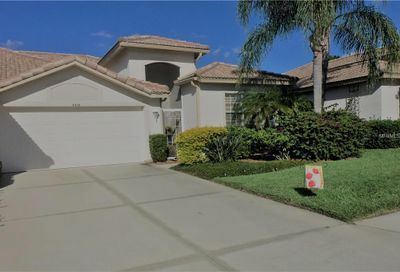 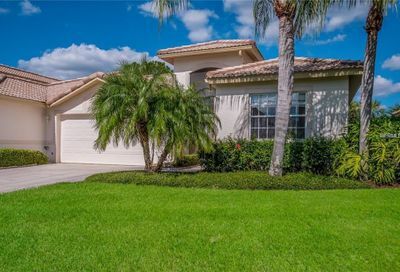 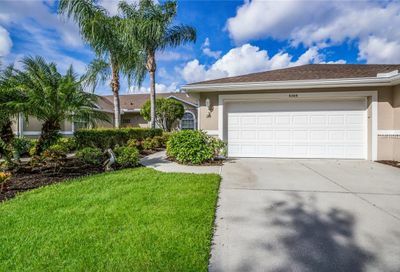 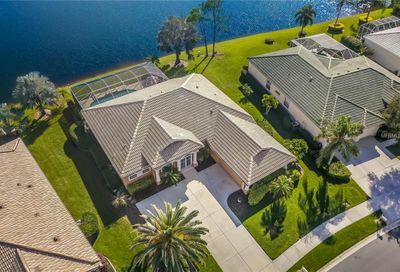 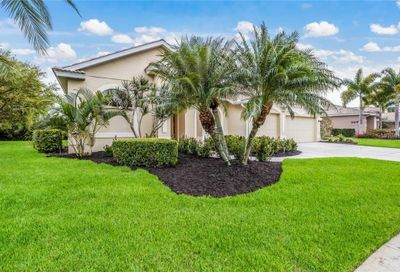 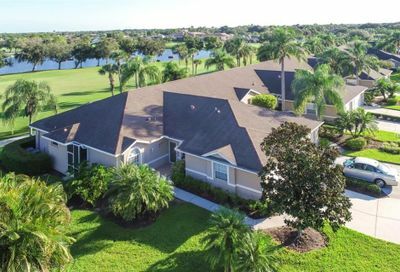 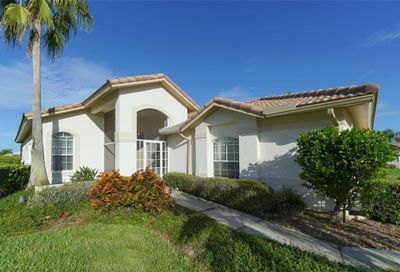 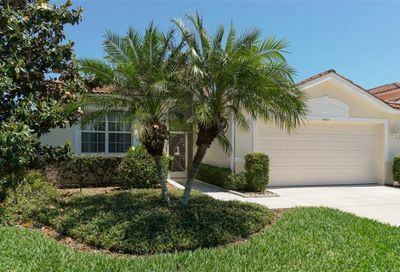 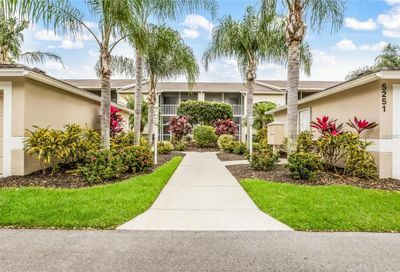 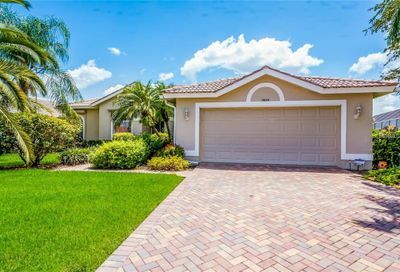 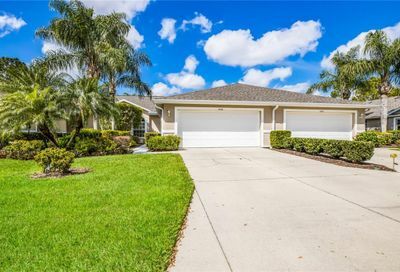 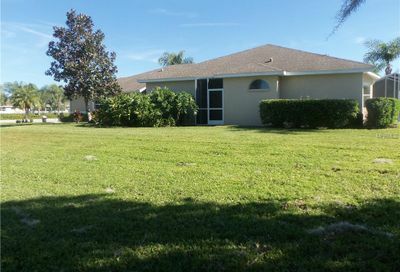 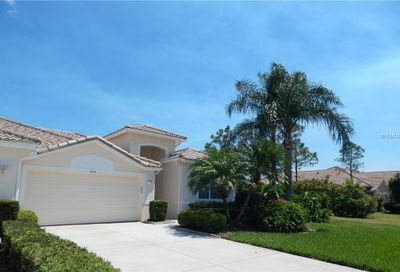 Heritage Oaks Homes For Sale | Sarasota Fl. 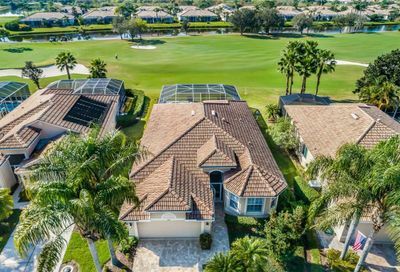 Gated, golf course, 4 lighted har-tru tennis courts, one main pool, spa, and four community pools interspersed throughout the 550 Audubon certified acres, walking trails, wildlife observation platform, putting green, practice area and pro shop. 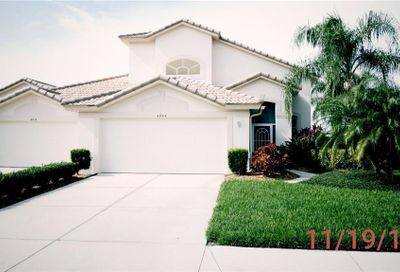 Community Pool, Escrow Reserves Fund, Manager, Private Road, Recreational Facilities, Security. 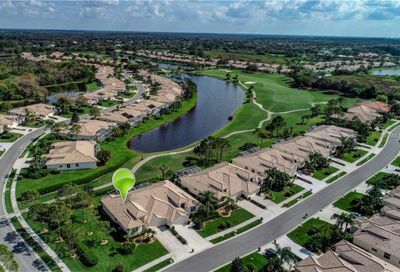 Bundled golfing community: the membership attaches to the property, not the person and includes golf on the recently renovated 18 hole Azinger-Lewis golf course. 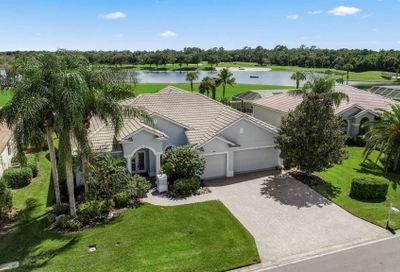 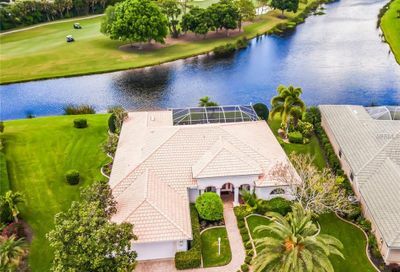 Many Golf & Lake Views. 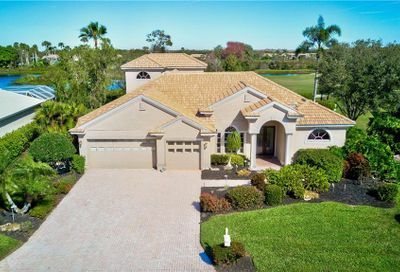 Heritage Oaks Real Estate In Sarasota, FL.